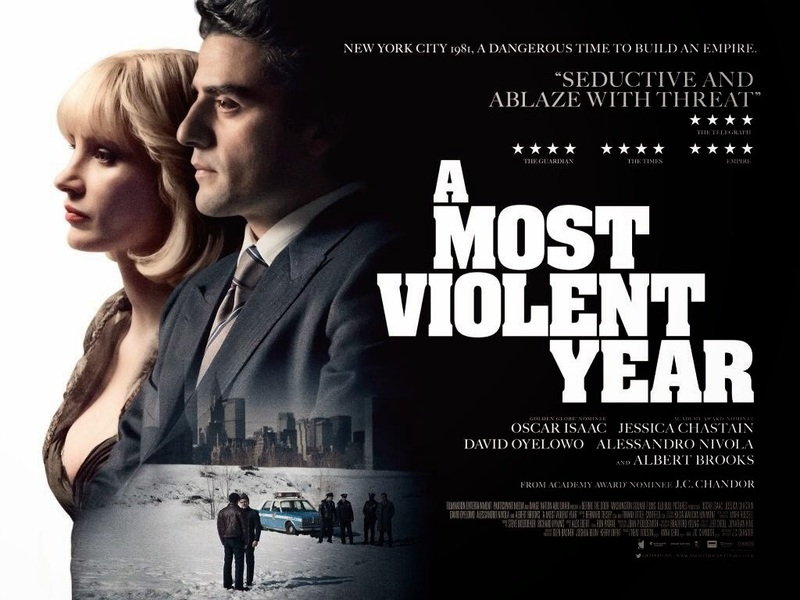 Posted on February 17, 2015, in Top 10s and tagged Abrahamson, Anderson, Benson, Cahill, Chandor, Dardenne, Demange, Dolan, Fincher, Gareth Evans, Gilroy, Glazer, Inarritu, Jarmusch, Joon-ho Bong, Knight, Mackenzie, Michod, Nolan, Ostlund, Roskam, Top 10, Trier, Tyldum, Villeneuve, Wingard, Winterbottom, Zvyagintsev. Bookmark the permalink. 33 Comments. I haven’t seen #2 or #3 Joseph but they’re on my list. I have to say, I’m happy to see you rate Interstellar so highly. What a fabulous epic that really didn’t deserve some of the backlash it received. 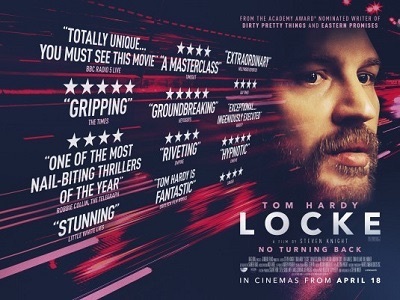 It’s also good to see Locke, Starred Up and Enemy feature. Great films. I’m glad you have “Mommy” and “Leviathan” on your list cause they are fantastic! 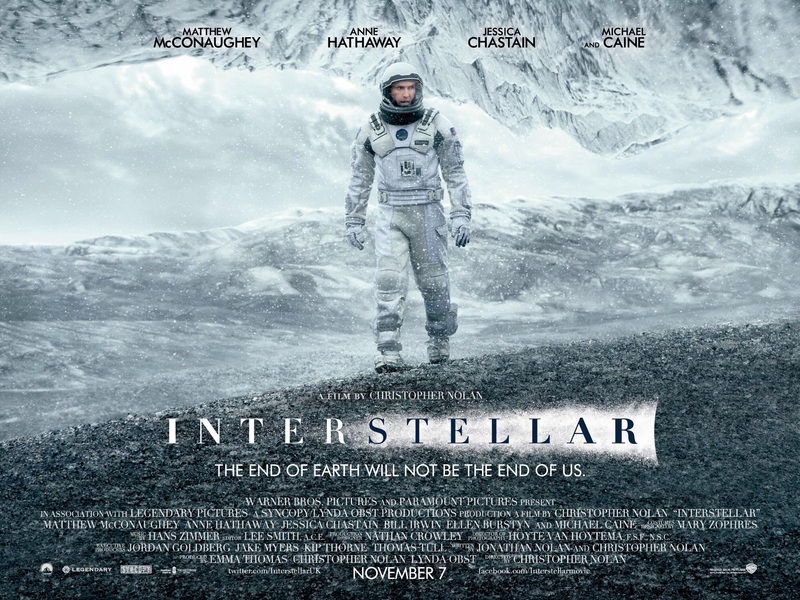 “Interstellar” really didn’t deserve any degree of the heat it withstood, “fabulous epic” indeed! You can be Vice President of the “Nolan Fanboy” division ;). We are definitely collaborating on a post in the near future to dissect and gush over “The Guest” :). I think so, I think that will be the best time ever! thanks for the tips on enemy and mommy. hadnt heard of either and am now looking forward to seeing them. No problem! Great films that you’d be crazy to miss out on :). Love seeing Interstellar at number 1; what a cool film that was. Also, some The Guest love is always nice. Great list man, a few of these I need to get caught up on. 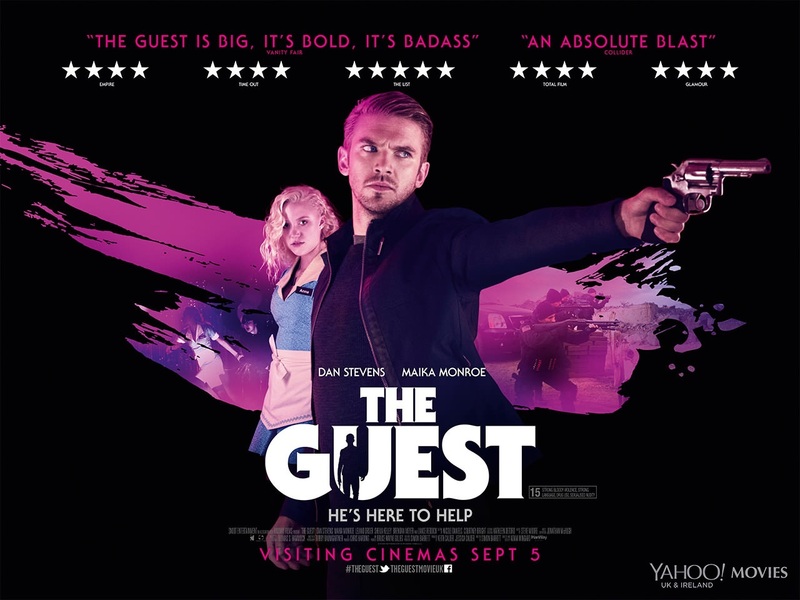 “The Guest” is down-right phenomenal. It’s such a drag that “Interstellar” took, and is still taking such heat. Agreed. Interstellar is a rare breed and I for one was blown away by it. 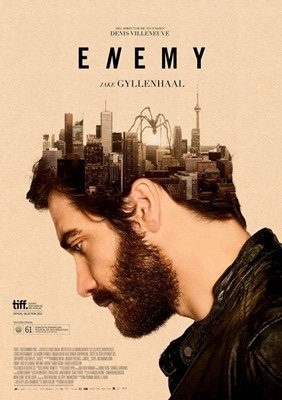 Nice to see Nightcrawler make your top ten, the screenplay and Jake’s performance is exceptional, I still gotta see Enemy some time. Great list! 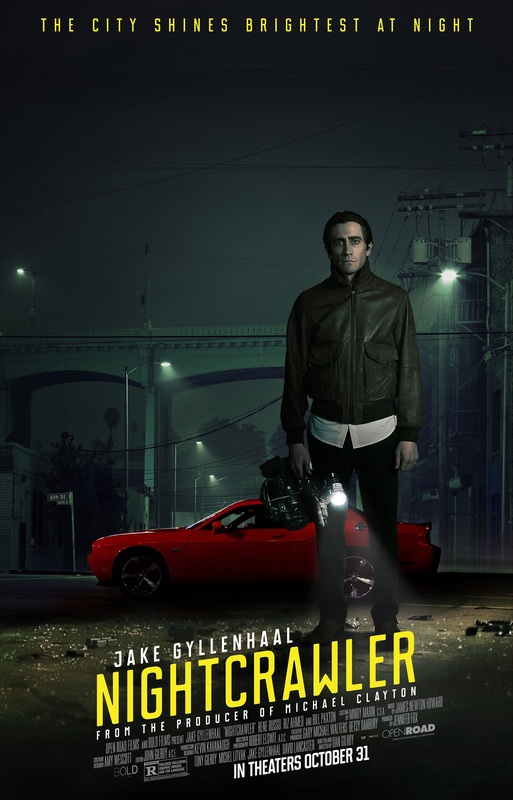 “Nightcrawler” is awesome! You really need to watch “Enemy” :). Excellent list. 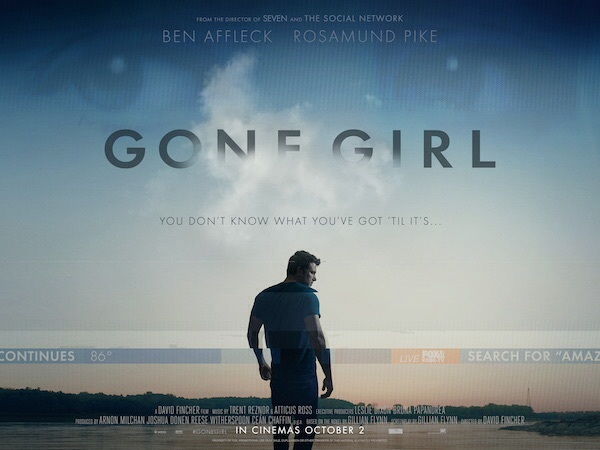 Nice to see Gone Girl that high, especially since so many people seem to have forgotten about it come awards season. Question: have you seen Whiplash? It’s my favorite movie of the year. It’s such a shame about “Gone Girl” and it’s many snubs this award season. I know it’s a long shot, but I’d love to see Pike win! I’ve yet to see “Whiplash,” I hear I need to watch that immediately from a lot of people lol. Lots to agree with there Joseph; a great list. Good to see many of my favourites on there and some I still need to check out. Interstellar has made a few number one spots and I’m so glad you had that reaction to it. Thanks, bud! Out of curiosity, which films have you not yet seen? “Interstellar” is undoubtedly the best film released last year. Absolutely love seeing someone else put Interstellar as their #1. I really think I may have been the only one before now. I absolutely love that movie and the experience I had watching it. Fun and diverse list ! Good stuff. You know what they say about great minds ;). “Interstellar” is so ambitious and wondrous, both visually and structurally, it’s almost impossible for a cinephile like myself to dismiss. Thanks for the comment, Keith! Glad you agree…to a certain degree, Abbi ;). You’re definitely a rarity when it comes to “Interstellar” :). …I am a disgrace. I’ve only seen five of these!!! (Though I am actually watching another one of them right now!) While Only Lovers Left Alive wasn’t totally my thing, I do quite love Interstellar, Gone Girl, Birdman, and The Imitation Game. Though Grand Budapest is totally my top. Where the heck is that on this list?! 😉 Bold choice for Interstellar as number one! I do hate that it’s divided people so much, but I’m a fan. 🙂 Nice list here, Joseph! Five out of the entire twenty-five?! If so, it’d appear we don’t have similar tastes when it comes to film ;). Ummm…I thought everyone was aware of my distaste for Wes Anderson and his films… I didn’t hate Budapest but wasn’t exactly my cup-o-tea. Hahaha I hate to say it, my friend, but we have way different tastes. GBH is soooo good!! Also, I will be putting a review out of another film on this list today. You’re…not gonna like it. Lol. 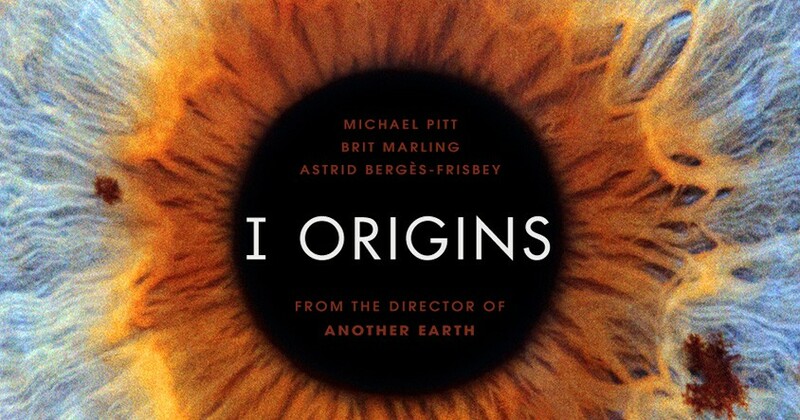 I’ve yet to see Eleanor Rigby, Mommy and I Origins. Fantastic list! 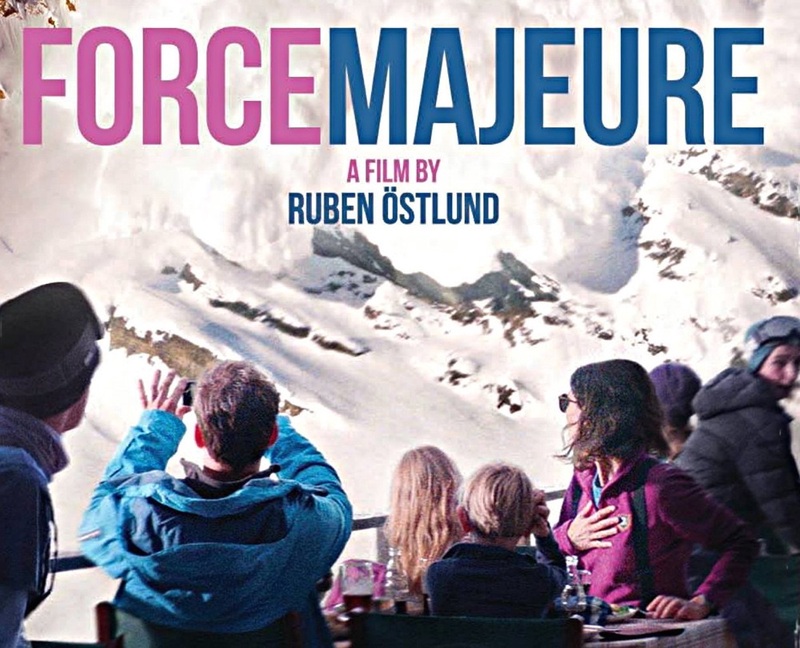 A bit shocked not to see Boyhood, Whiplash and Budapest Hotel but love the inclusion of Locke, Enemy and Force Majeure in your top ten. 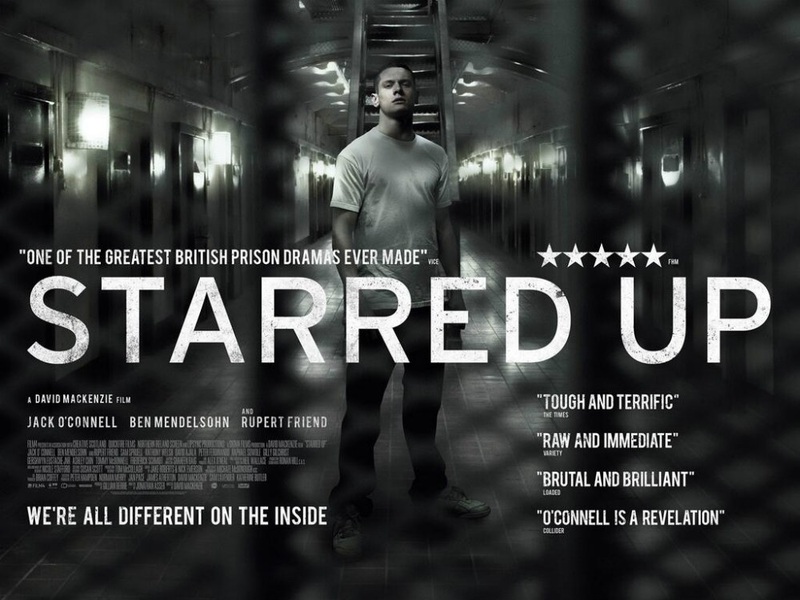 Fantastic films! I absolutely hated Boyhood and quite dislike Wes Anderson and his films. Didn’t detest Budapest but didn’t fall head over heels for it either. Just watched Whiplash and I’m definitely finding a place for it on this list! Thanks for reading! I’ve seen about half of the films you listed. The most intriguing films for me that you listed which I missed are Ida and Winter Sleep. Been aching to see them but never got around to it. Thanks for the recommendations! Totally see the middle ground of Interstellar. All it was good for was visualising some interesting space phenomenon that had previously only ever been theorised about by physicists. If all proceeds went to space exploration programmes I would have watched it again. I had not heard of Enemy until this post. I will watch it. Enemy is a great little flick that’s sure to stun you. Well, although I clearly didn’t have as many issues with Interstellar as you, that’s the beauty of cinema essentially, to each their own :). Great list, Joseph. There are more than a couple here I’ve yet to see. 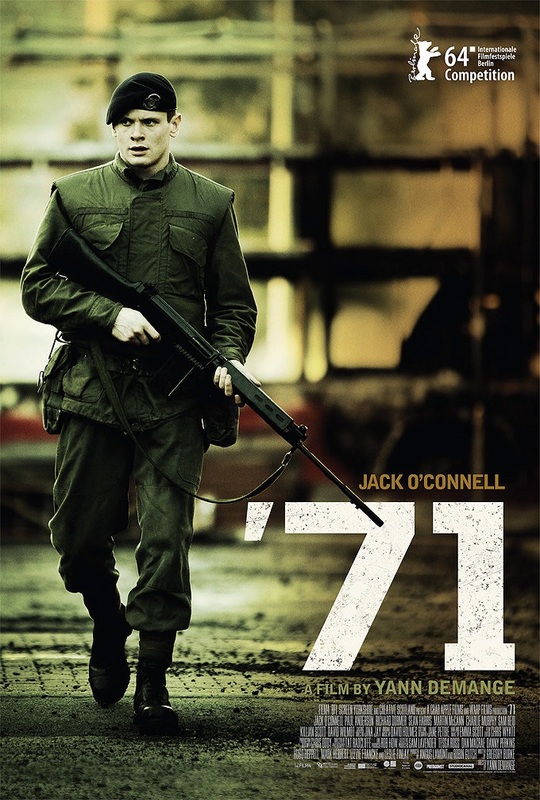 The Guest and 71 being two that will have to be seen after reading this post. Thanks :). Definitely give The Guest a go ASAP! It’s such a great flick. Great list mate. Like you, I’m a massive fan of Interstellar. It was #3 on my list. The ambition, visuals and about three of the most exhilarating cinema moments of the year were more than enough for me to overlook the film’s flaws. Still a fair bit on your list that has not opened here yet. 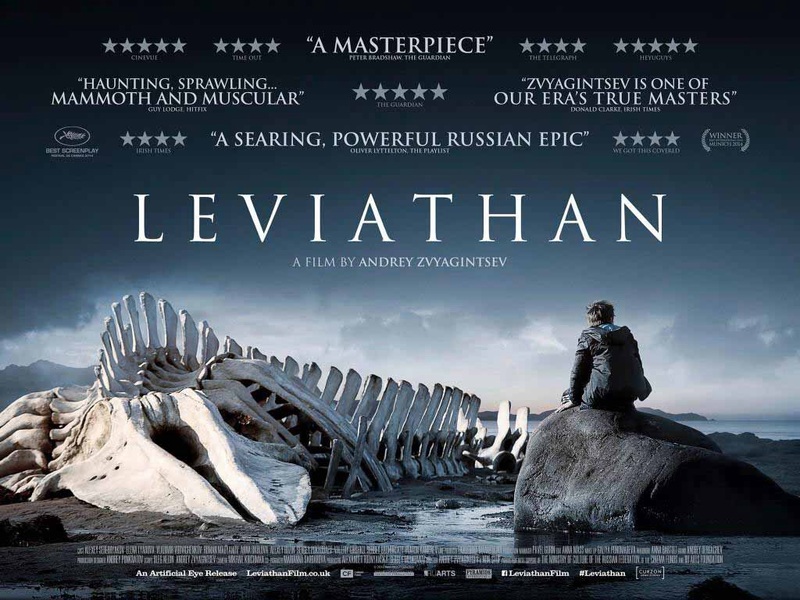 Leviathan is opening soon and I am keen to check it out. And Mommy played a few festivals out here and everyone loved it, so want to get on that.